The first ever of our Chic collection! 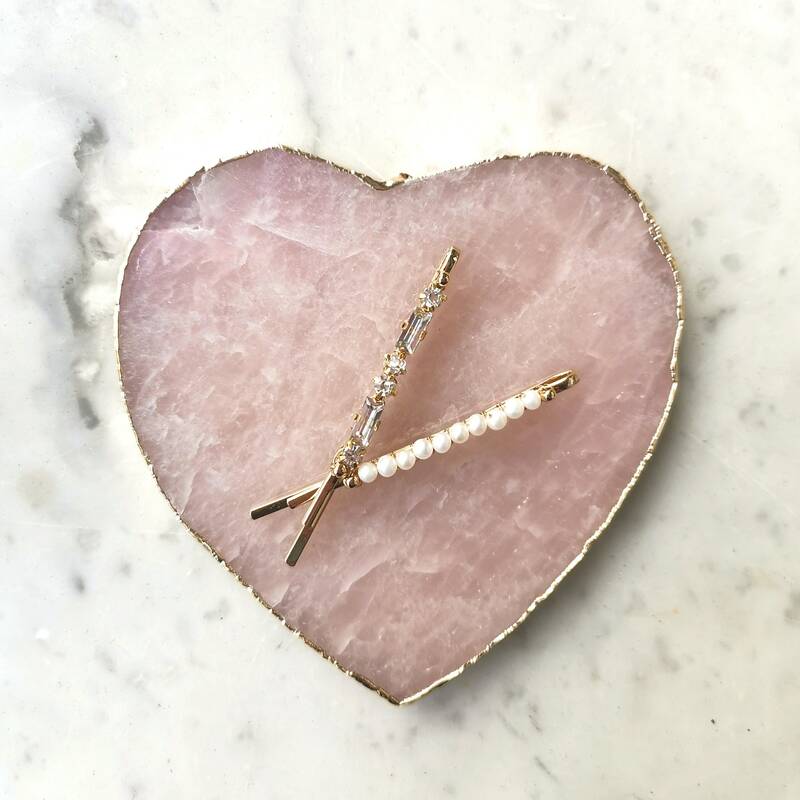 These hair pins are inspired by staking diamond rings, handmade with crystals and 2 mm fresh water pearls. They can be worn as daily hair accessories, for work, party, school or BFF day out. The style is chic as seen on posts by fashion bloggers.